Isnt it also disheartening to have your whole team wiped by a reaper ult or soldier ult, hanzo, d.va etc. The amount of hypocrite / untrue comments on Mercy by overwatch supporters, OWL and the overwatch team is just stupid. 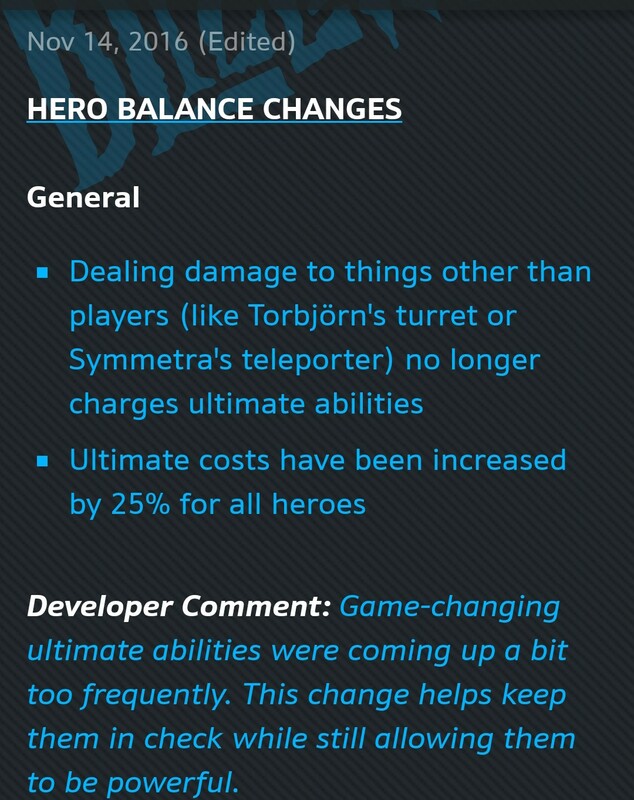 1.0 Mercy punished the players who used more than 2 ults in a fight to wipe your team and thats how she was balanced she could make or break match, just like how any other hero in overwatch can. Pulling off a big rez wasn’t always great because if the other team was prepared for it they could easily kill them all again. The reason why everyone disliked her is because her play mechanics were flawed with her ultimate but that could have been fixed with some los, no invulnerability, very short cast time etc not a bad rework that just made her flaws more noticeable. Playing her is very bland and not exciting. The hide n rez tactic wasnt even a thing, there was a very noticeable difference between hiding and taking cover, Mercy had and still does have to be stealthy to try and rez. High end players would know that you dont hide just to try and rez thats stupid and just a bad Mercy player. Many players would argue that she is in a fine place right now which is wrong. the original Mercy was much healthier for the games play style than what we have today, Mercy has to be stealthier to try and rez which is extremely hard to do when mid fight or in los. Rez was never intended to be a basic ability because we all originally knew it as her ult and the power level of it is way to much to be her secondary ability. Just imagine reapers ult being on a 30 second cool down, how could that play out? - horribly and this is what we have now but for Mercy. How many more posts will Mercy fans have to do to get Blizzards attention? probably alot more. This video details alot of it amazingly. Inb4 people come in here and tell you to go away with all the Mercy posts. Edit: More people need to see this good thread right here. Go bump that good thread then. Why the **** all of you feel the need to create another one? Why do people like you feel the need to complain in every single Mercy thread? We will never know. She punished anyone who used an ult in a fight and got kills with it. She would bait 3 ults per one of hers and give her team a second chance at team fight, which they might win. She was bad for ult economy. Her ult is also the only ult in the game that is useful after the teamfight is already lost. That’s bad balance, thank god it’s removed. Maybe the devs didn’t feel like a big “Cancel all the Ultimates” button, was needed after this change. Less Ult Spam, Less Ult Spam counters. no one would use 3 ults to kill one push on the opposite team unless they dont know how to play. Point is, she was the only hero who’s ultimate was only used after the fight ended. Yes tempo-res was a thing, but don’t try to pretend it happened as often as the other method. It was very unhealthy, valk is also unhealthy. Your hard to swallow pill must have turned into a rock by now. reaper and 76 im actually ok with. they can be countered by a few others. instant nukes not so much. you either have to get away from them or hope you have a lucio. this was known by every mercy player before 2.0 was released. devs think differently even if its proven true after nearly a year. you use 2 ults to wipe up the point… usually dragon blade and nanoboost, or grav + dragon, blade, whole hog, emp, blizzard, any of the ults in fact. It’s always a combo of 2 ults, mercy uses mass rez, you use one more ult to clean up the fight. That’s literally how the game is played, are you sure you know how to play?